TurboLayout 2.0.20 – Design a Beautiful Image Graphic with Incredible Ease. TurboLayout is a simple yet powerful graphic design software that everyone can use to design amazingly engaging graphical images. 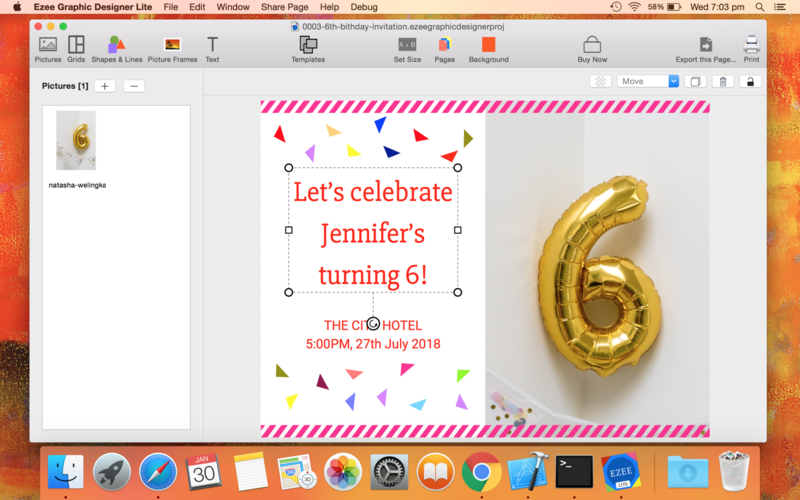 You can use TurboLayout to make eye-catching graphical announcements, blog images, brochures, business cards, calendars, flyers, coupons, infographics, invitations, letterheads, postcards, posters, presentations, recipe books, social media images, etc. Next story RazorSQL 8.2.4 – Manage multiple databases from a single application. iFoto Converter 2.6.1097 – Batch Conversion. DxO FilmPack 5.5.569 – Add cinematic style to your photos. PhotoBulk 2.0.3 – Edit hundreds of photos with one click.